Alma Rajala is a Finnish puppeteer. In MoKS residency she is working on her solo performance as well as in July she will participate in a bigger co-residency of different artists from Finland, Poland and Czech. 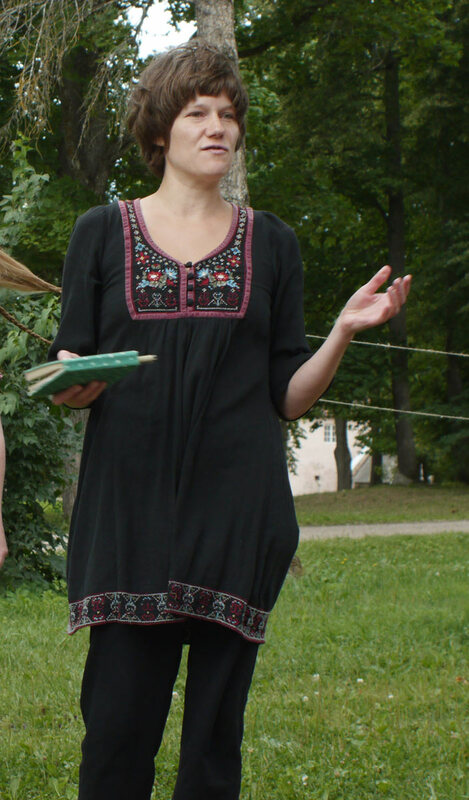 Alma Rajala´s residency in MoKS is supported by Cultural Endowment of Estonia, Estonian Ministry of Culture and Kulturkontakt Nord.